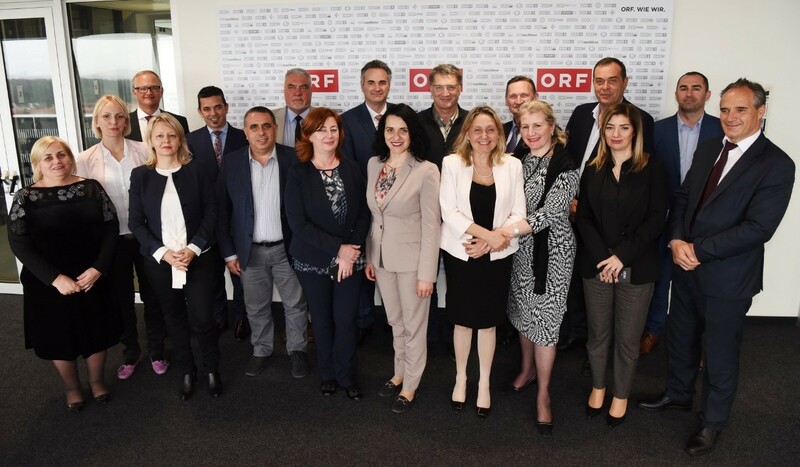 Vienna, 2-4 April 2019 – Austrian public service broadcaster ORF welcomed representatives of parliaments, supervisory bodies and public service media from Albania, Kosovo[i]*, Montenegro, North Macedonia, Bosnia and Herzegovina and Serbia for a study visit aimed at identifying common challenges and possibilities for strengthening safeguards for good governance and institutional and editorial independence. The visit was a part of €1.5 million worth EU project of support to strengthening public service media in the Western Balkans by contributing to their professional development and their ability to produce increasingly pluralistic, independent and accountable content. “Accountability is crucial. Unlike commercial media the community of the European Public Service Media is based on a contract with society. Its role for democracy is essential in many ways: Being a trusted source of information, focusing on national identity and diversity, delivering entertainment and sport as well as culture and education available for all citizens”, highlighted Klaus Unterberger, Head of Public Value at ORF. 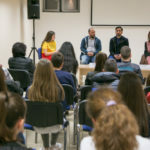 The project of EU assistance to Western Balkans’ PSMs is being implemented since February 2018 and it provides expertise from the International Federation of Journalists (IFJ), the European Broadcasting Union (EBU), the European Federation of Journalists (EFJ), the Austrian Public Broadcaster (ORF), the Balkan Investigative Reporting Network (BIRN) and the Eurovision News Exchange for South-East Europe (ERNO), as implementing partners. “Improvement of governance and regulation of broadcasters in Western Balkans is an important goal of our project. 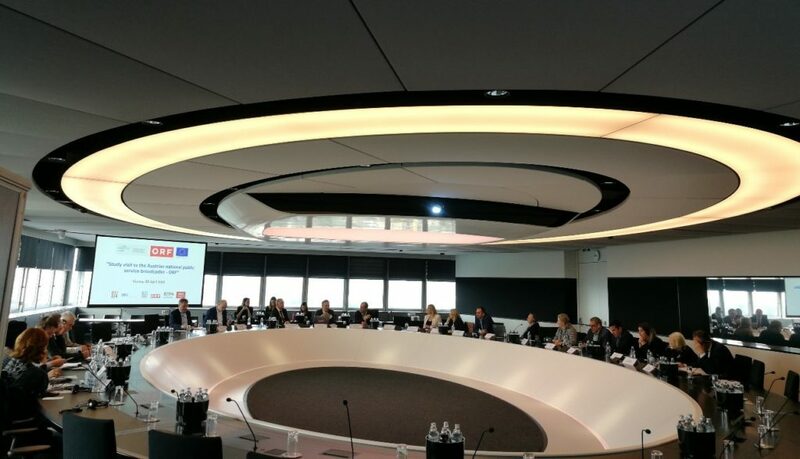 ORF, as an excellent host, invested serious effort in this activity, so delegates from 6 countries got valuable insight into the way in which a robust framework can guarantee editorial independence and, thereby, build public trust. 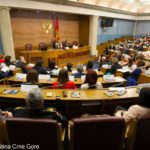 We hope that this experience will open up prospects towards a regionally agreed Code of Conduct for the election of members for the PSM governing bodies in a way which would enable further development of public broadcasting in Western Balkans”, said Vojislav Raonic, Team Leader of the PSMWB Project. During the visit, participants discussed challenges such as severe commercial competition, cost cutting programmes, media regulation, digital media, erosion of political culture, pressure on independence and changing audiences. The meeting were also the opportunity to look at the inspirational work of ORF in terms of engaging with their audience, controlling quality and extolling public value. [i] *This designation is without prejudice to positions on status, and is in line with UNSCR 1244 and the ICJ Opinion on the Kosovo Declaration of Independence.